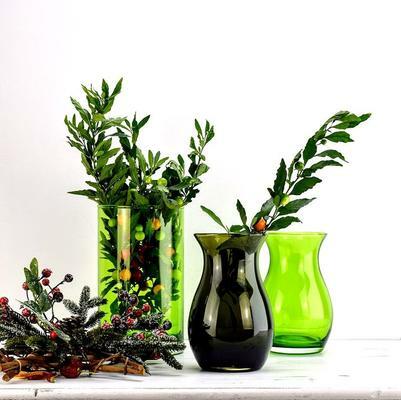 The small posy vase in an enviable green color is another exquisite piece from the colored vase collection from Solavia. 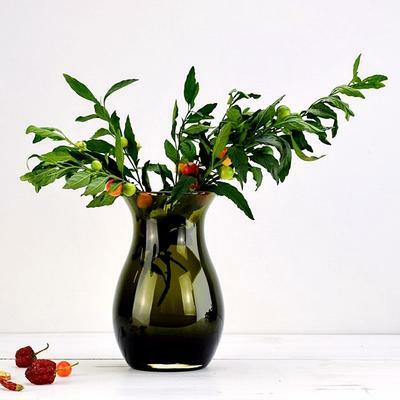 Rich colour, elegant form, stunning construction, fine finish and stylish make, this vase offers an eye-catching contrast to your floral arrangements. 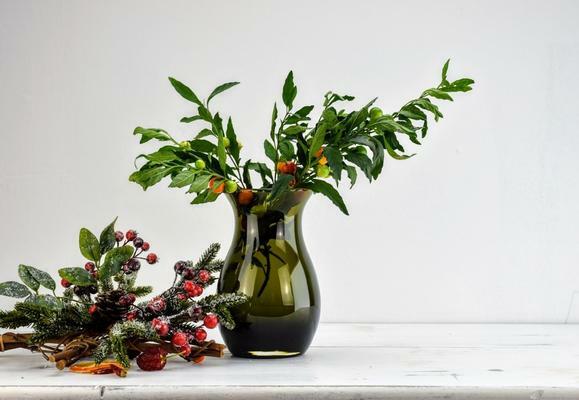 Perfect for arranging those few fresh picked flowers, this graceful vessel for your blooms shall grace any table-top or mantel.